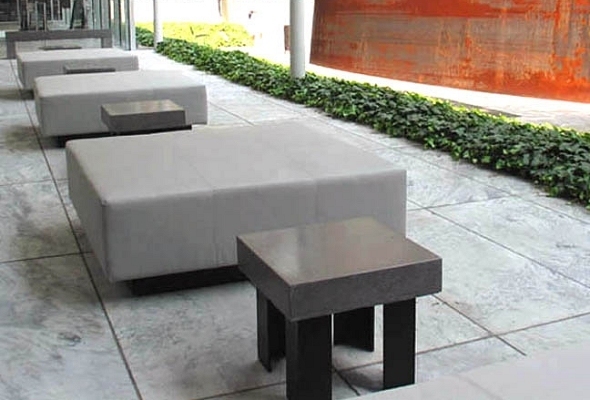 Delform partnered with upholsterers Wood, Spring & Down to create the furniture for the terrace that overlooks the outdoor sculpture garden as well as the museum’s new versatile atrium seating. 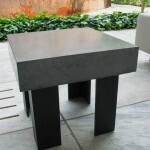 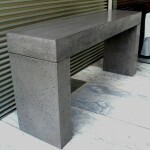 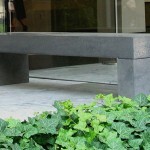 For the project, we cast gray concrete cocktail table tops with ½” aluminum bases featuring a blackened patina, and a monolithic concrete console and bench. 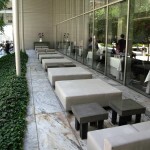 This entry was posted on Thursday, January 13th, 2011 at 4:46 pm.